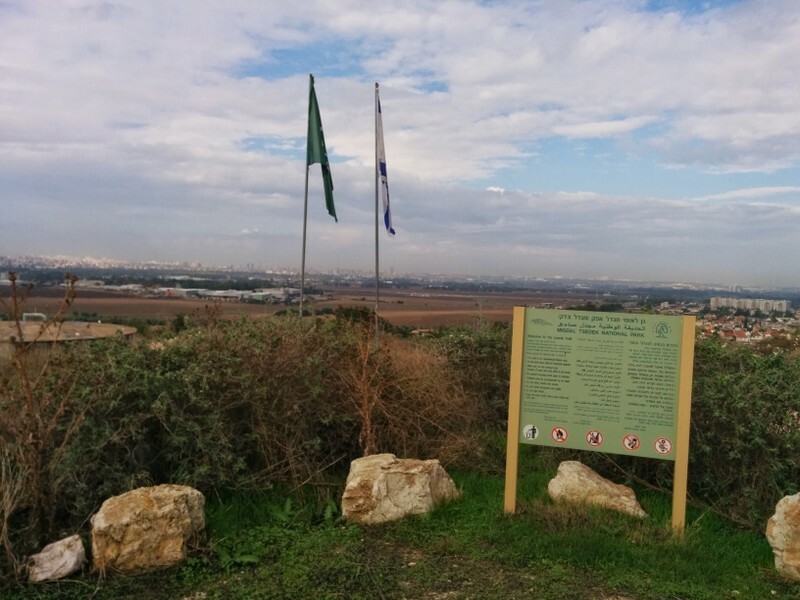 Due to vandalism, quarry traffic and danger caused by construction failure Migdal Tzedek National Park is closed until further notice. 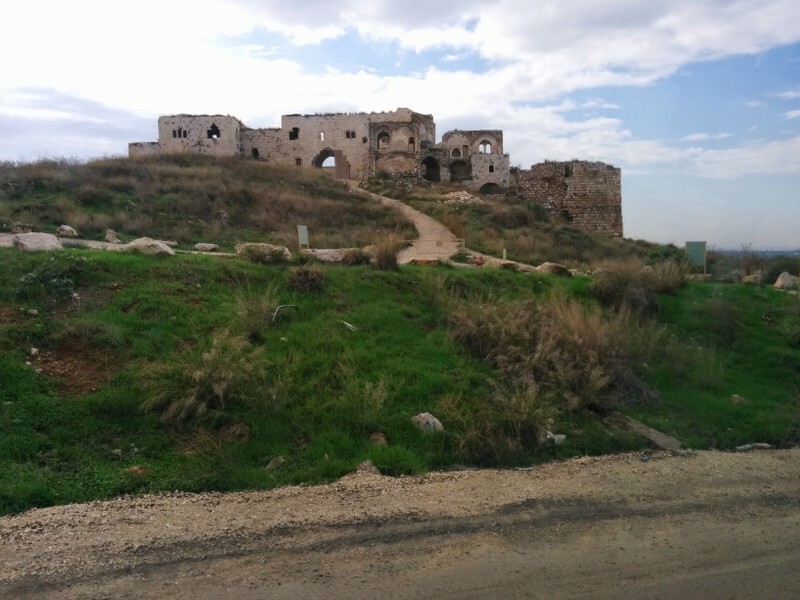 Migdal Tzedek and all of its historical predecesors stands on the eastern edge of the only pass 2km wide (between the swamps of the Yarkon River springs and the foothills of the Shomron) on the strategic road linking Egypt and Mesopotamia:- Via Maris. The western side of the pass is Tel Afek. One cannot enter the Crusader and Ottoman ruins, but while enjoy the view all the way to the Mediterranean you will be able to understand the strategic importance of this elevation (altitude of 140 m). 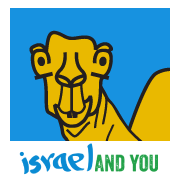 The park is only a short walk from Rosh HaAyin. The Israelite fortress was named Migdal Afek – the twin of Tel Afek. The Crusader fortress was called Mirabel. Mirabel was conquered and destroyed by Salah ad-Din in 1191. Under the Ottomans it was called Majdal Yaba. 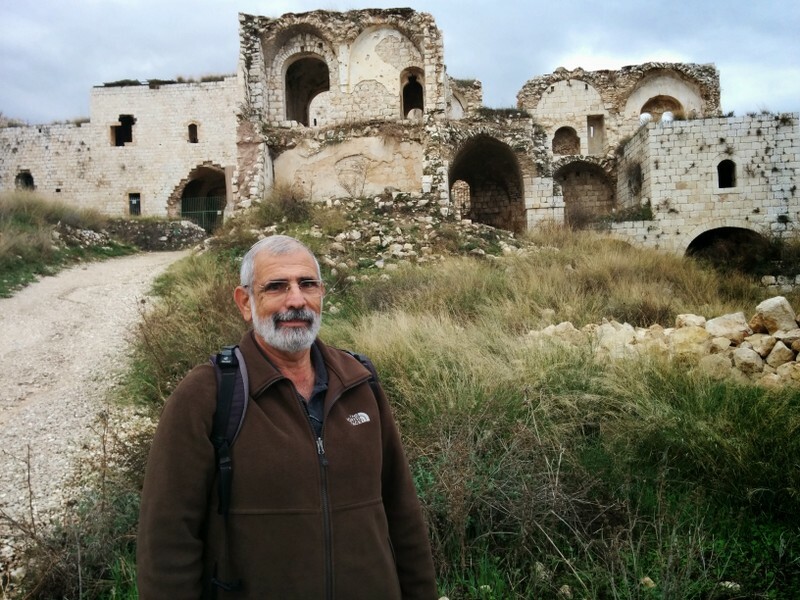 Early in the 19th Century Sheikh Salah Tzadek Jam’ini came from the village of Jam’in, near Ariel, and settled here. The fortress “adopted” his name: Majdal Tzadek or Migdal Tzedek in Hebrew. During the British Mandate in Palestine there was an active quarry nearby, which was closed after the Israeli War of Independence. The fortress was incorporated into a national park in 1905. Since then the quarry has been reopened and has caused severe environmental damage to the national park. The Biblical site of the Battle of Even Haezer is very close at Izbet Zarta in Rosh HaAyin. In this battle between the Israelites and the Philistines, the sacred Ark of the Covenant was taken by the Philistines. The tour will start at Migdal Tzedek. To get there take the access road south of Rosh HaAyin at the end of Route 444. Proceed into Yehuda HaLevi St. 10 m [33 f] after the turn you will see a sharp climb onto a dirt road that leads to a monument in memory of the warriors who fell in the Rosh HaAyin area. Take this dirt road until a fortress looms in front of you and park the car there.